Each year, the National Recording Registry at the Library of Congress chooses 25 recordings to be preserved for all time. Inside the National Recording Registry, produced by BMP Audio, highlights some of those selections. Our series receives production support from the Library of Congress. 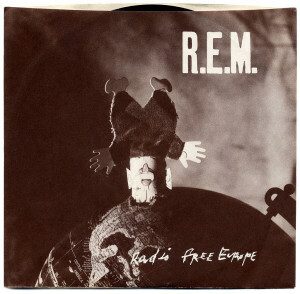 “Radio Free Europe” was R.E.M.’s first single. It represents a breakthrough moment, when indie rock was splitting away from punk music to become its own sound. 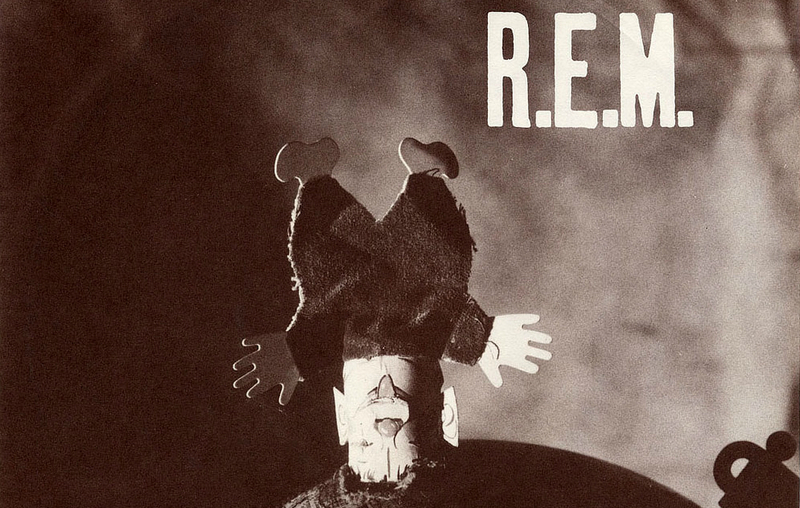 Engineer Mitch Easter, radio manager Mike Henry, and R.E.M.’s Mike Mills look back.